I haven't done a "book haul" type post in quite awhile, so I thought I'd compile a list to share the books I've acquired this Fall. Some of these are ARCs I've received from generous publishers, others are books I purchased for myself, and a few are gifts from my bookish friends. I'm currently reading two of these: I'll Meet You There and My True Love Gave To Me. Thoughts on what I should read next? *books I've read since acquiring them. I have My True Love Gave to Me on my winter TBR. 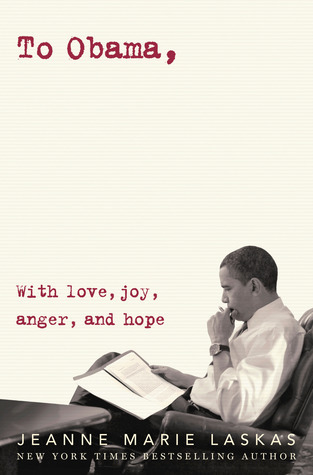 It will be perfect to read over the holidays. Enjoy all of your fall/winter reads. I read Scoring Wilder and liked it. Maybe read My Heart and Other Black Holes because the title makes me laugh. I Need to read I'll Meet You There and Finding Mr. Brightside, can't wait! I hope you enjoy My True Love Gave to Me - there are some really cute stories in there. I'll Meet You There is one of the best books I've read this year - it will break your heart. I hope to read #scandal and Finding Mr. Brightside soon as well! 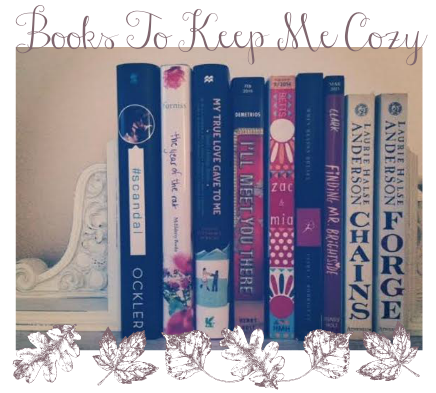 Happy cozy reading!